A Canadian Heritage River, designated for its significant Indigenous, fur trade and logging cultural heritage, outstanding ecological and geological natural heritage, and wilderness recreation. 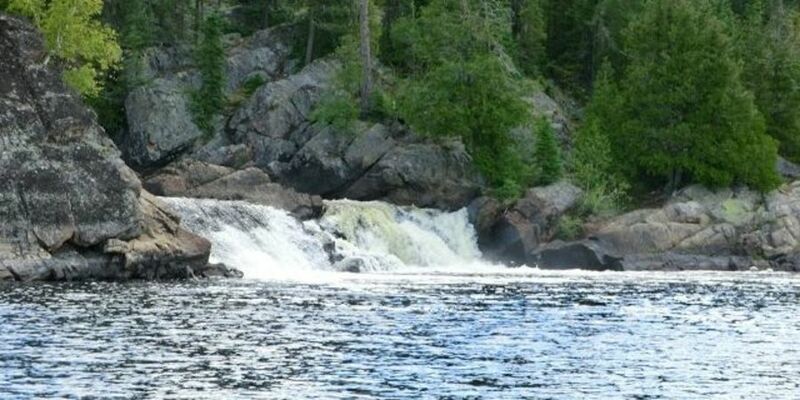 A 500 km long provincial park, encompassing large lakes, scenic waterfalls and outstanding whitewater. A variety of unique camping experiences: Barclay Bay Campground on Missinaibi Lake; interior boat and canoe sites on Missinaibi Lake; backcountry canoe sites on hundreds of kilometers of Missinaibi River.